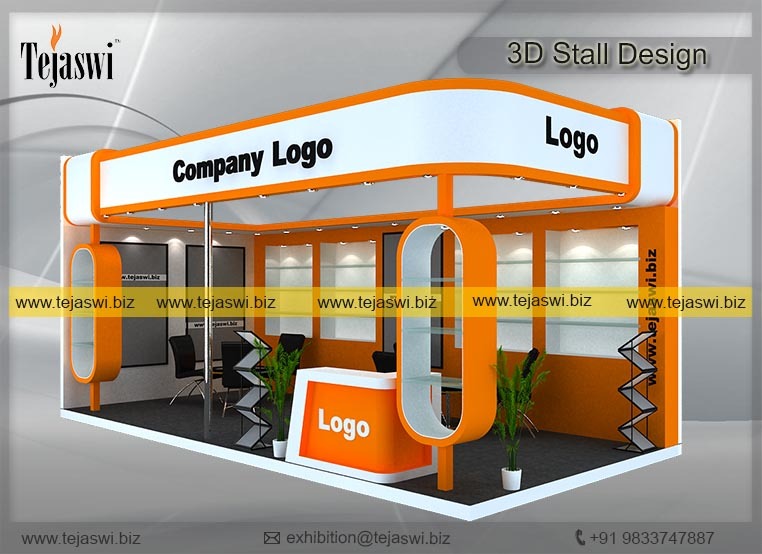 Tejaswi is one of the leading Exhibition Stall Designer for Gems Jewellery Exhibition across India. We have offered our highly professional services in Gems Jewellery Exhibitions considering indepth detailing of the industry. We have worked with vast segment of clients in this industry in order to offer them a single source of contact for all their Exhibition and Displays needs. We have designed highly creative concept for Industry: Loose Diamonds, Loose Colorgemstones – Ruby, Sapphire, Opal, Emerald, Tanzanite, Aquamarine, Pearls, Studded Jewellery, Plain Gold Jewellery, Silver Jewellery, Antique Jewellery, Jewellery Manufacturing Equipment & Accessories,Diamond/Gem Jewellery, Gold Jewellery, Pearl Jewellery, Plain Precious Metal Jewellery, Watch & Clock, Diamond, Fine Gems, Semi-Precious Stones, Synthetic Stones, Precious Metal, Pearl, Jewellery Mounting/Parts, Display and Packaging, Machinery, Tools and Equipment, Security Devices, Softwares, Fashion Jewellery, Costume Jewellery, Silver Jewellery and Accessories & Silverware, Sectoral Publication etc. 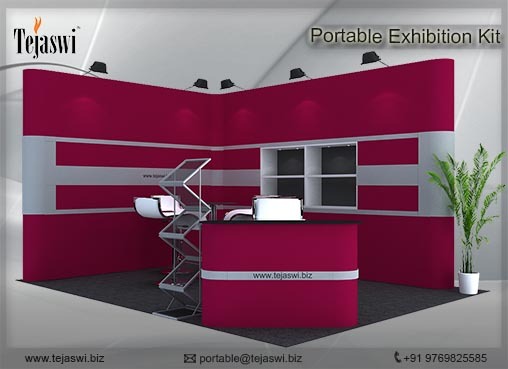 We are one of the most preferred Exhibition Stall Designer for Jewellery Exhibition industry and have great number of clients. We have create award winning stalls in Jewellery, gems industry and have developed highly appreciated stall designs in Pan India. Our Pan India Presence have enabled us to give single point of contact for all exhibition requirement in a single platform.